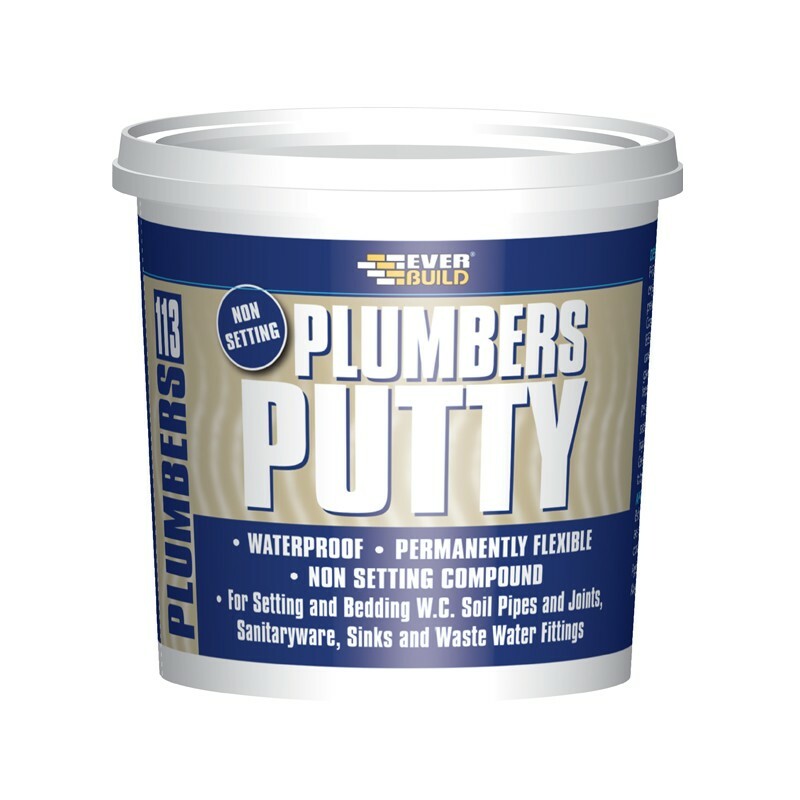 Plumbers Putty is a ready mixed, waterproof, non-setting putty designed for sealing and bedding w/c soil pipes, joints in sanitary wear, sinks and waste water fittings. Plumbers Putty will seal ceramics, vitreous enamels, metals and PVC. Remains permenantly flexible to allow for joint movement. Box quantity – 12. 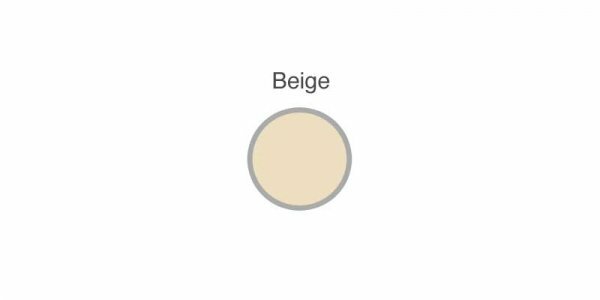 Colour available – Beige. 750g each. 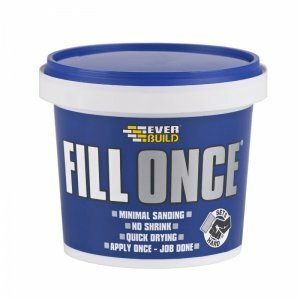 Everbuild 113 Plumbers Putty is a ready mixed, waterproof; non-setting putty designed for sealing and bedding w/c soil pipes, joints in sanitary wear, sinks and waste water fittings. 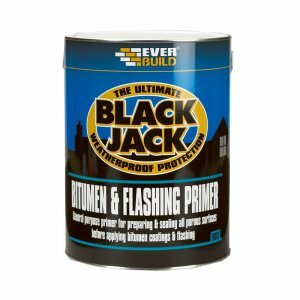 Everbuild 113 Plumbers Putty will seal ceramics, vitreous enamels, metals and PVC. 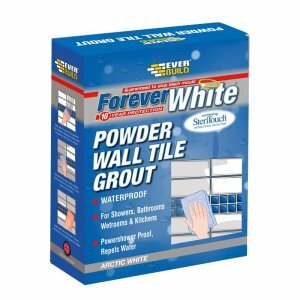 Plumbers Putty remains permanently flexible to allow for joint movement, is overpaintable, and is compatible with Everflex Silicone sealants. – Sealing and bedding w/c soil pipes, joints in sanitary ware, sinks and waste water fittings. 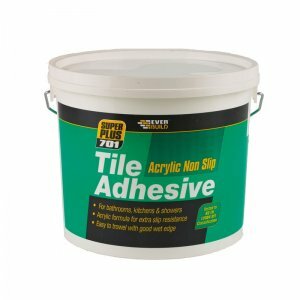 – Seals ceramics, vitreous enamels, metals and PVC. – Easy to apply by hand. 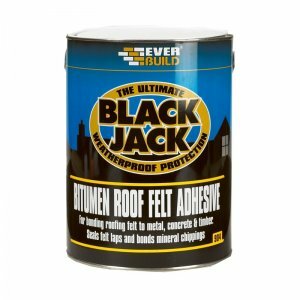 – Added plasticizer improves adhesion and helps prevent cracking.